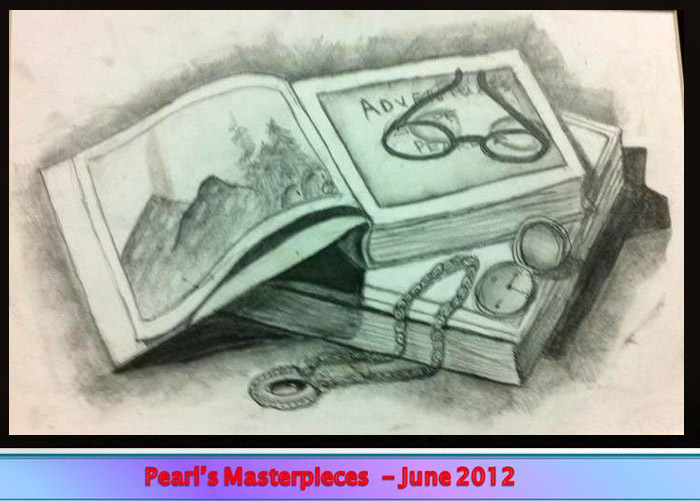 alented Pearl just turned 9, but she is a blessed child artist that can create some beautiful images. 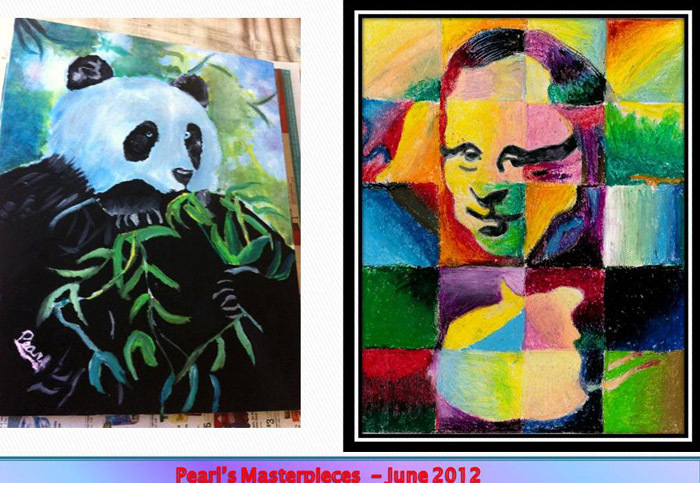 She has been painting since she was 3 years old. 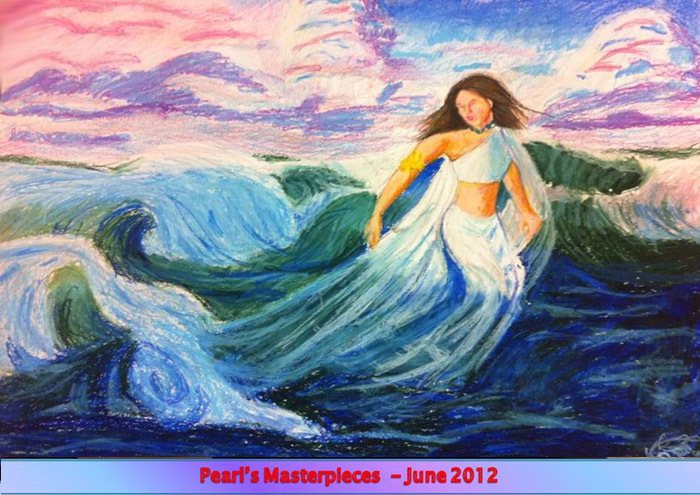 Her paintings are mostly based on spiritual themes. 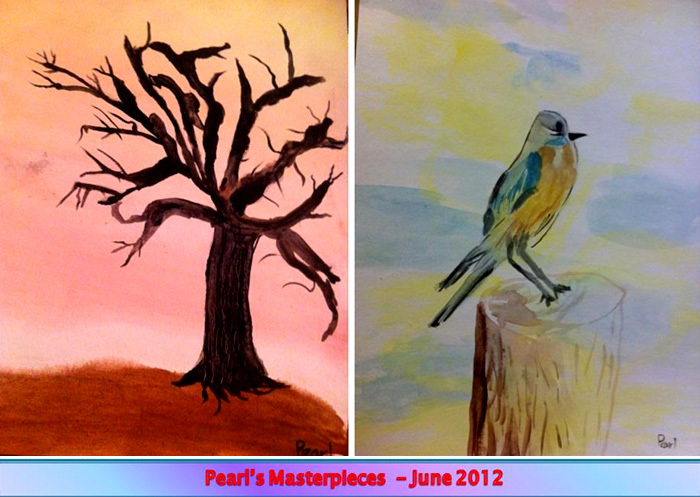 She does oil painting, water color, pastels and pencil/charcoal sketching. She loves to paint kids and babies as well as paintings on Kashmiri theme. 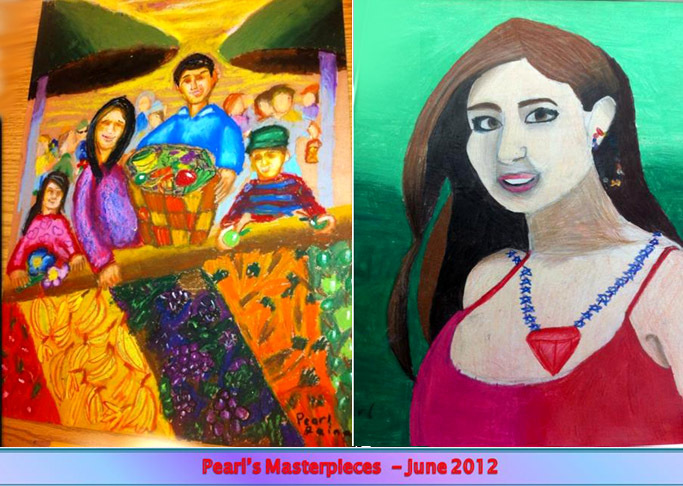 She made a beautiful presentation of some of her paintings on June 29th at KP National Cultural Meet 2012 We at Shehjar are proud to present some of her paintings below.